Leave your next Corporate Golf Day to the experts at Settlers Run. Hosting prestigious events is our specialty. Whatever the occasion, we’ll ensure your staff and your clients enjoy a memorable day out. 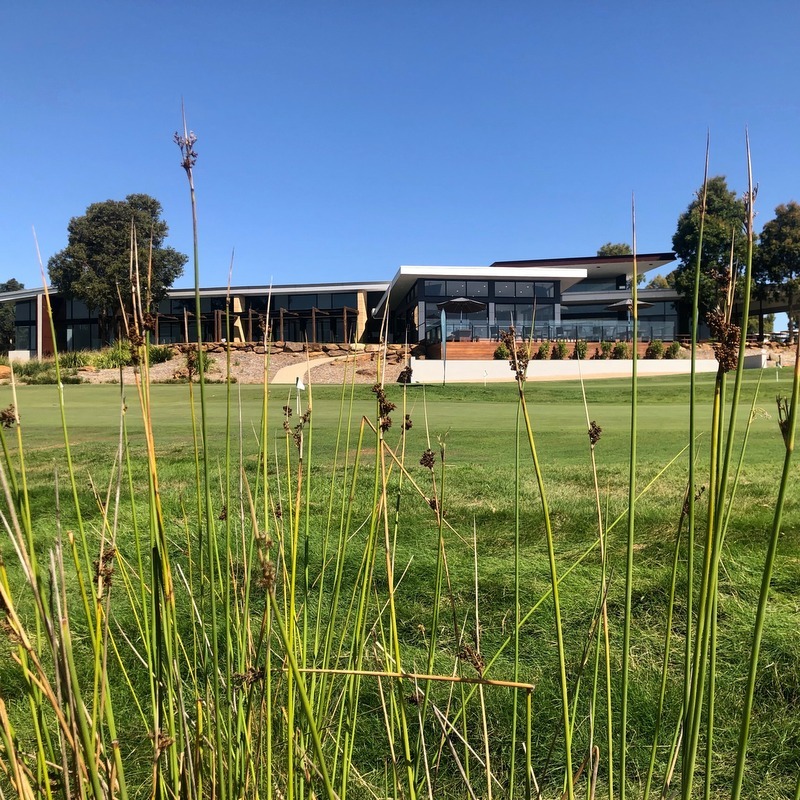 Your Corporate Golf Day You’ll play golf on our spectacular 18 hole Greg Norman-designed championship golf course and have access to the $10 million Golf & Country Club, where you’ll be treated to exceptional service and the finest food from the surrounding region. Private Room Hire which includes: chairs, tables, linen, cutlery crockery etc. Looking at hosting a Charity Golf Day Event? Click here to view our special inclusions…..